Balcombes have reached out to offer advice and assistance to the Irish community in the town of Fort McMurray, Alberta, Canada who have lost property in the wild fire currently raging there. Managing Director, Jim Flannery made contact through Facebook with the Irish owner of Paddy McSwiggans Irish Bar after reading about their evacuation in The Irish Sun newspaper. The owner responded with gratitude and has posted Balcombes offer of help on their page and on the Fort McMurray page. The wildfires started 6 days ago and already some 1,600 buildings have been destroyed and over 80,000 residents evacuated from Fort McMurray. The wildfires are covering an area in excess of 1,000 acres and is feared could double in size over the weekend. That would equate to over twice the size of County Dublin. The population of Fort McMurray evacuated is akin to the evacuation of Limerick. 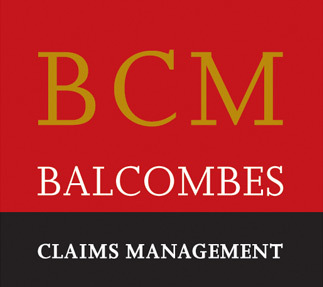 Balcombes have offered to give free advice and support to the Irish community who have lost property in the devastating fires. We deal with fire claims all the time but it is hard to imagine the scale of this disaster.